Not all problems are your problems; they are simply facts of life. Facts of life are irresolvable, but problems aren’t. When problems are soluble, they are problems. If they are irresolvable, they are facts of life—no matter what you do, you won’t be able to change. 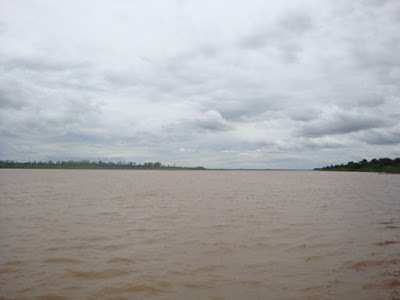 Crossing the Mekong River on a ferryboat sometime ago, taught me a lesson. Thus, I took this photo to remind me that it is a fact of life that no one can change the color of the River. 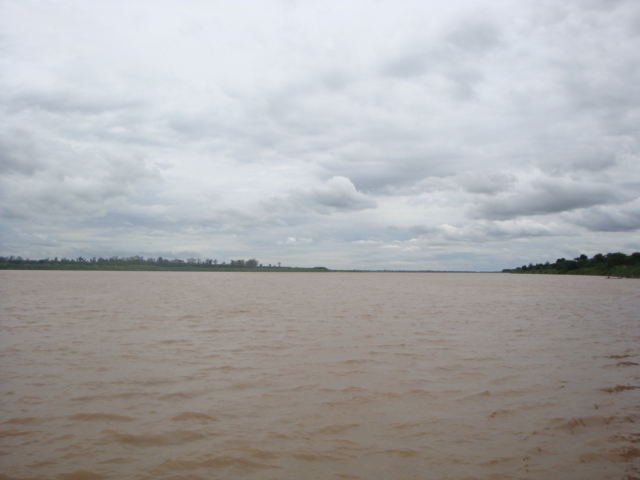 Just as I cannot change the color of the Mekong River, there are things in life I won't be able to change. Nevertheless, there are many things that we can do to make this world a better place. There are things in life we can solve—the problems we face every day. We can surely make a difference. It is necessary to separate the things we can change with the things we can never change.